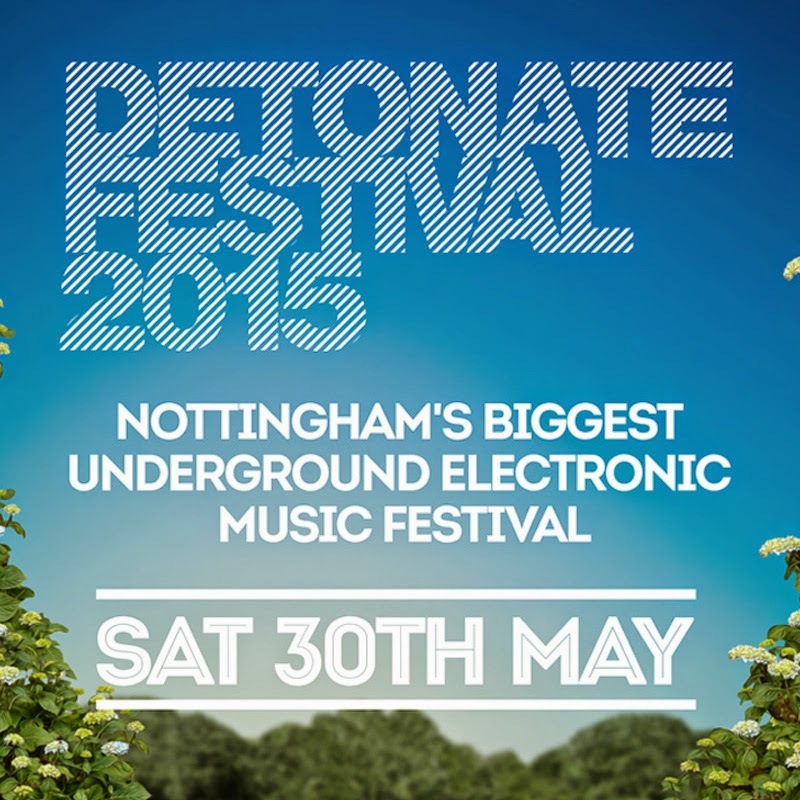 Detonate Festival is back for 2015! Detonate have remained one of the biggest underground music nights since they burst on to the scene sixteen years ago. Their nights have brought some of the biggest names in Drum & Bass and Dubstep to the Midlands classing Andy C, DJ Hype, Wilkinson and more as regulars. But its their annual festival that gets Nottingham hyped up! With the biggest bass line-up, only really rivalled by Outlook Festival all the way in Croatia, previous years have welcomed everybody from Sub Focus, to Bonobo, Gorgon City, Big Narstie, and Inner City firm favourites; Sir David Rodigan & Alix Perez. The venue has yet to be announced, as is the line-up for 2015, but these tickets are flying out - the tickets have gone on to the fourth tier price already. If you're intending on going to this, hurry up, don't hang around to get your ticket. If you're not intending on going, why not? For a taster of the line-up, check out our track of the week below from Detonate regular, Alix Perez with Foreign Beggars, remixed by Calyx & Teebee.